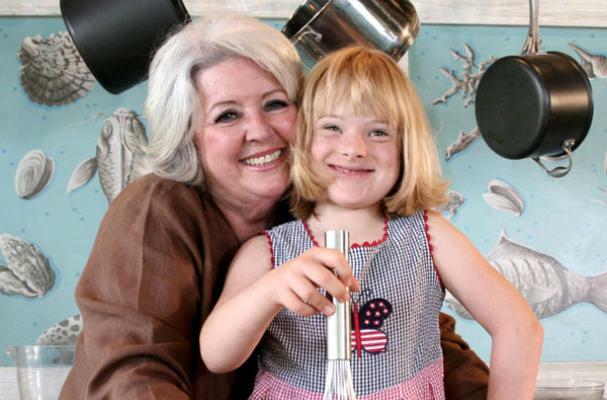 Foodista | Will Paula Deen Announce She Has Diabetes? Is Paula Deen about to announce that she has diabetes? That's what news outlets The Daily and USA Today are reporting. The rumors started in April 2011, when the National Enquirer initially reported that the lovable celebrity chef has Type 2 diabetes. The Daily says that Paula Deen is "about to come clean and confess that she can't eat her own dishes anymore because she has diabetes." The article goes on to quote a source close to Deen, who alleges that Deen is currently working on a multimillion-dollar endorsement deal with Novartis for one of its drugs. "Paula Deen is going to have to reposition herself now that she has diabetes," the source said. "She's going to have to start cooking healthier recipes. She can't keep pushing mac and cheese and deep-fried Twinkies when she is hawking a diabetes drug." Paula Deen's reps have not addressed the diabetes rumors as of this writing. Do you think they're true? Click through the pages below for more recent stories about Deen. This article is worthy of top honors. claiming to be writers have no concept of staying on topic. You stay on-point in your content.